Dr. Purdy is a research scientist, educator and administrator passionate for fostering an enthusiasm for science and scientific discovery in the community, with high school, undergrads, graduates and postdoctoral trainees. 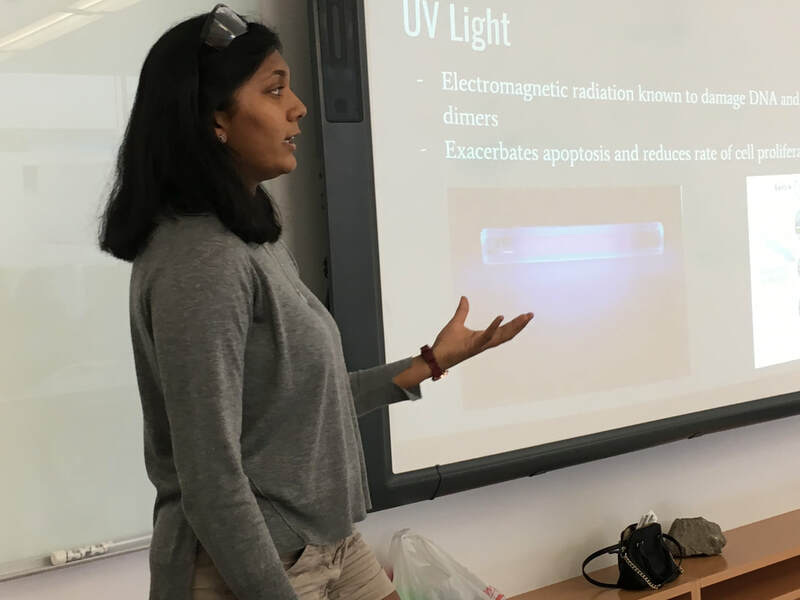 Her diverse training in genetics, cell biology and immunology, her hands-on experience with an array of model organisms, and her experience teaching and mentoring students makes her ideally suited to translate science to the community. In 2015, she expanded Fox Chase Cancer Center's high school program beyond the walls of the Cancer Center, creating the TRIP Initiative and hasn't looked back since! She's looking to work with passionate, focused students wanting to challenge themselves and teach her something in the process. "The Teen Research Internship Program (TRIP) is a rigorous lab-based course for high school students who are motivated to explore their interests in science and medicine. The mission of the TRIP Initiative is to foster an enthusiasm for science by offering students a chance to do hypothesis-driven research and hands-on learning in a lab." "Students use their creativity and curiosity to develop potential research questions surrounding the impact of diet, environmental stress and genetics on organismal development and behavior, while learning basic lab and problem solving skills." "Students perform experiments, learn about data collection and analysis, and, most importantly, learn how to think through and overcome failure." 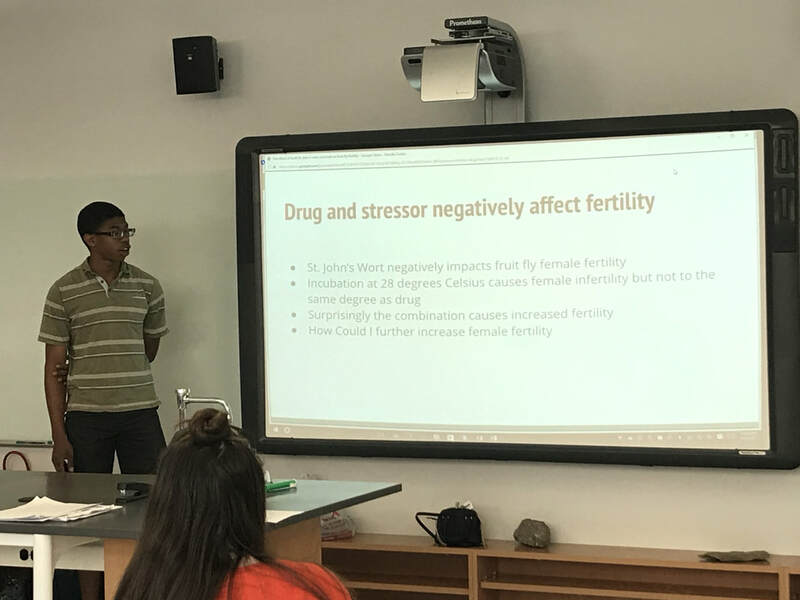 "Students present their findings to the scientific community, their peers and their family in a scientific symposium where they gain insight into the real world and big picture applications of their work." OF SCIENTISTS . . .